Must Read books for a entrepreneur. I did but later i realized before starting a business knowledge is very important part that defines the success of a business and your dream. 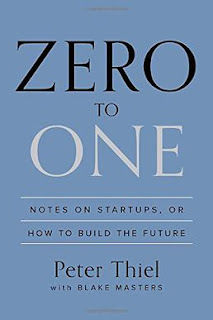 This book is written by Peter Theil. He provided proper notes on hosting a business or startups . 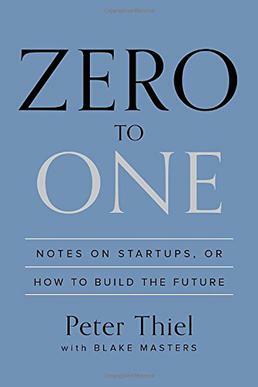 Only 1/9 part of startups get success and 9/10 part of startups fail before one year. He provided proper information to understand the Eco-System of business and alert about the Do's and Don'ts for the business startups. This book is based on the habits of effective people.It provides proper information about what habits should we develop to be effective.It is very famous business and self help book.We can learn powerful lessons. 3. Think and grow rich. 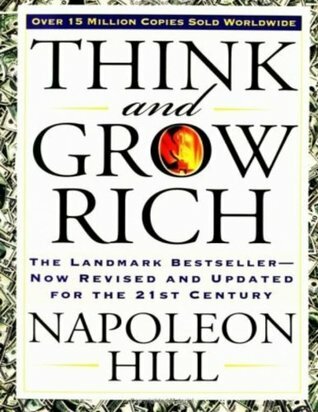 This book is written by author Napoleon hill. It is personal development and self improvement book highly suggested for entrepreneurs. 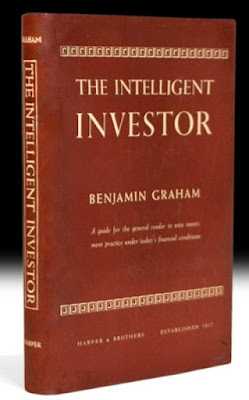 From this book we can learn the actual way of getting rich and money making secrets. 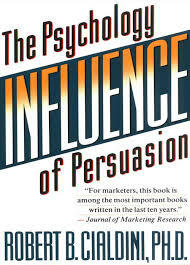 4.Influence: The Psychology of persuasion. In this book Dr. Robert teaches to persuade other people according to our need. Persuasion is one of the important skill every entrepreneurs should learn and it is highly recommended for entrepreneurs. Persuasion ideas are still valid today and is used by business and organization all over the world. 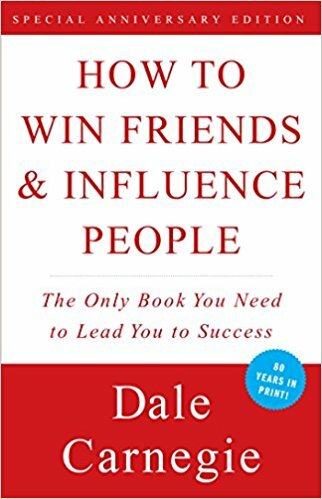 5.How to Win Friends and Influence People. 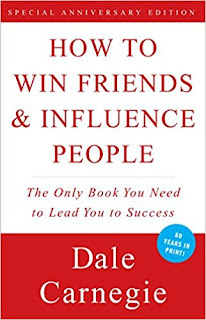 This book is written by Mr. Dale Carnegie. He is one of the groundbreaking sellers of all time. -Six laws to make people like you. -Twelve ways to win friends to your way of thinking. To make a startup successful. 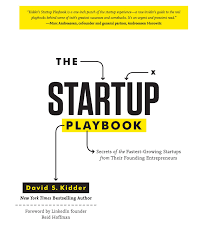 Knowledge is always the indeed part an entrepreneur must understand the market and must have a great visionidea,a great product, a great team and a great execution of plans is always necessary and here's where this book comes in handy. 7. Rich dad poor dad. An entrepreneur should always have a proper knowledge of money. 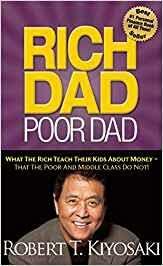 This book is written by Robert T.kiyosaki who is himself a billionaire. In this book he presented many ways of getting rich. This book is rich in financial education and helps to understand finance. It helps you to clear your loans or credit by earning more and helps you create clash flow. Therefore, These books are my personal favorite books for improving entrepreneruship.